There are great myths that surround the supplementation of protein shakes. 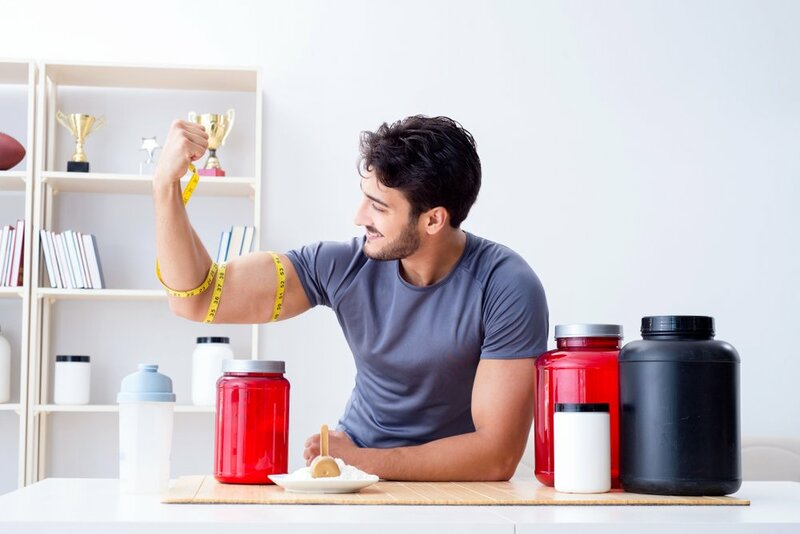 This article discusses the benefits of protein supplementation, who should be using protein shakes and what to consider before consuming them. What are Protein Shakes? & Who should be using them? Protein shakes are healthy high protein drinks used as a convenient, easy and cost-effective way of increasing your protein intake. Often found in powdered form, which is then added to water or milk and blended to create a smooth shake. This is where other ingredients are added that are to aide your specific goals. . 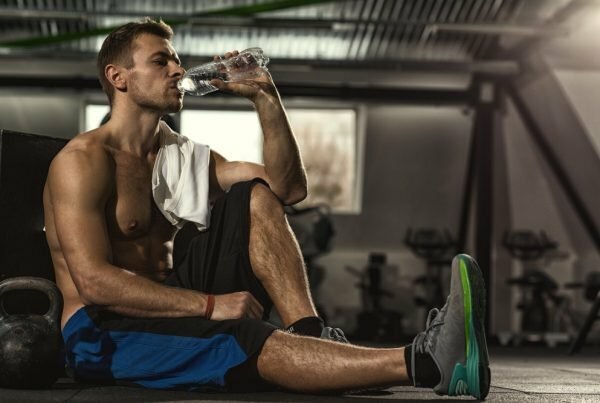 Protein Shakes have been used for years, however in recent times they have become more mainstream, and it is not just bodybuilders who are now gulping them down after a workout. Although protein shakes should always be consumed alongside a healthy diet, they are now the go-to an effective way of boosting protein levels. Literally, anyone and everyone can use protein shakes, as like we said they can often be tailored towards different physique goals. They’re also a great way of simply boosting vitamins and minerals too if you struggle to get these through your diet alone. 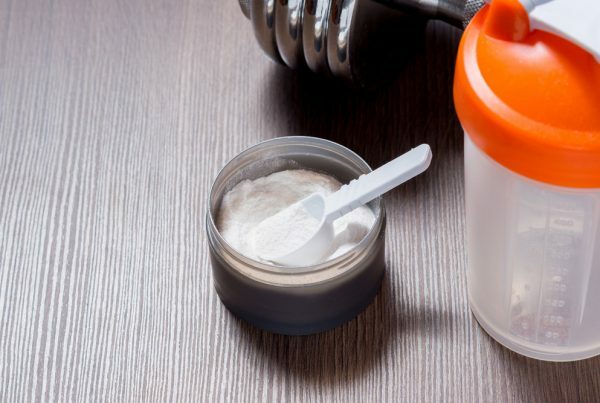 Protein Shakes can be found in different forms, but the most popular are the ready to mix powders. Here you can add as little or as much as you like with water or milk, depending on your preference. If you’re not sure which one to choose we have an article that goes into detail, just click here to be directed through: ‘Protein Shake With Water Or Milk’. 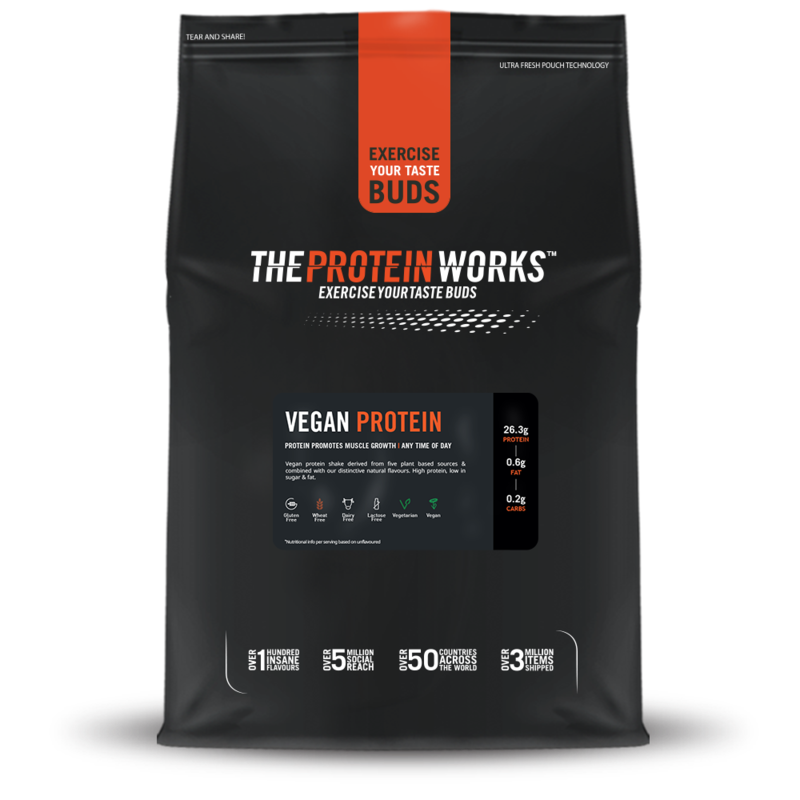 Even though there are many shakes out there tailored towards different goals, there are actually many different types of protein used in these too, from dairy free, plant-based powders, to whey and slim lined shakes. Here’s a list of the most commonly used types of protein in protein shakes. Dairy Protein Types: Whey Protein Concentrate, Whey Protein Isolate, Hydrolysed Whey Protein, Micellar Casein Protein, Milk Protein. Non Dairy (Vegan) Protein Types: Egg Protein, Hemp Protein, Soy Protein, Pea Protein, Brown Rice Protein, Faba Bean Protein. Those are the types of protein shakes that exist but now we will discuss exactly some of the benefits of consuming a protein shake and why you would take them. Protein is an essential nutrient that plays a vital role in the daily function of the body. Amongst other things, it builds and repairs skin, blood, bones, muscles and cartilage. Without adequate protein in the diet, muscles won’t repair as quickly or effectively and this may contribute to overtraining. After a hard workout, it’s important to aid the body in its repair and recovery as it’s at this time that protein shakes are most beneficial. The first 30-60 minutes after working out is the optimum time to consume protein to aid recovery, this is simply down to our bodies being in the most absorbable state directly after exercise. The optimal time period during which to ingest protein is subjective to the individual and how his/her body deals with protein, however, the anabolic effect of exercise diminishes with increased time to post-workout (Kerksick et al. 2018), which is why protein should be consumed as soon as possible after finishing training. However, it’s important to note that different types of proteins have different rates of digestion and/or absorption (Bucci et al. 2000). Solid food takes time to break down, digest and send to the muscles, making protein shakes a better alternative. Though, making sure you choose the correct protein is just as important, for example, micellar casein protein takes much longer to absorb, thus a sustained slower release of amino acids, whereas whey protein concentrate or whey protein isolate can be absorbed much quicker. Protein has also shown to reduce inflammation in muscles which overall reduces recovery times. Inflammation is your body’s response to damage. This damage occurs when taking part in physical exercise as muscle fibres tear, which is ultimately how we build strength and size. Many protein shakes are endorsed, used and marketed towards those who wish to build and grow muscle mass through the stimulation of muscle protein synthesis. Muscle protein synthesis is the basic process of building muscle mass, and this is essential for exercise recovery and adaptations, which is why you’ll see most professional athletes consuming protein-rich meals and protein shakes on a regular basis to help build lean muscle mass and strength. For years there has been a debate surrounding how much protein an athlete should actually consume for performance reasons (Lemon et al. 1992). It was first said that no more than the RDA (recommended daily allowance) of protein should be consumed. However, recent studies have shown that in fact that athletes who engage with physical exercise on a regular basis should be consuming at least two times the RDA to maintain nitrogen balance. (Jager et al. 2017). Studies on younger individuals show a relation towards the need for protein, exercise and the dosage for maximum muscle protein synthesis (Moore et al. 2009). For those involved with weight and resistance training, performing multiple working sets, consisting of several exercises and large working muscle groups, a dosage of up to 40g of protein is needed for protein synthesis to really make an impact (Witard et al. 20014). Rapidly digesting proteins, for example, whey protein, that contains high proportions of essential amino acids and adequate leucine is the most effective in stimulating muscle protein synthesis (kerksick et al. 2018) and as such if muscle growth is what you are looking for, then protein shakes should be consumed to enhance this. Protein shakes are consumed for more than just muscle growth and recovery, they’re also very popular with weight loss too. There are many different weight loss protein shakes on the market, from diet meal replacement shakes, low-fat shakes, to diet protein shakes, so making sure you choose the right one will ultimately give you the best possible chance of reaching your goals. Studies have indicated that high protein consumption has the ability to significantly increase fat-free mass while resistance training (Cribb et al. 2007), this was also shown in another study conducted by Cermak et al (2012) who performed a meta-analysis examining protein supplementation on changes in strength and fat free mass. Data from over 22 studies and 680 individuals combined demonstrated a positive correlation of protein consumption and fat free mass, as well as lower body strength. Furthermore, a similar study was undertaken by Morton on 1863 participants also concluded that protein positively impacts fat-free mass with consumption of at least 1.62g of protein per kilogram of body weight per day (Morton, 2018). Not only do protein shakes help to induce fat-free mass, but they also help to increase satiety (the feeling of being full), which helps to reduce your appetite, lowering your calorie consumption, and thus promoting a calorie deficit and overall weight loss. Different foods have different levels of satiety, however, protein has shown to be the most filling of the three macronutrients we consume (Paddon et al. 2008). Though it’s important to note that not all proteins contain the same level of satiety, so choosing the right one is paramount. Whey protein appears to be more satiating than other types of protein, such as casein and soy, (Veldhorst et al, 2009) so when looking for a diet and weight loss shake, whey protein should be your got to. When proteins are digested they’re broken down into individual amino acids so that the cells within our muscles have access to whichever they need at that given time (Pasini et al. 2018). Around 75% of these amino acids are synthesized into new proteins which are then used for building muscles (Hou, 2016). However, additional amino acids are also converted into energy. Amino acids have a very similar chemical structure to glucose, but with an addition of nitrogen. Once this nitrogen has been removed, the amino acids are often converted into glucose or fatty acids and then used as energy (Berg, 2002). Due to the amino acids taking longer to be broken down and this additional nitrogen being removed, proteins result in a slower but longer lasting sustained release of energy than carbohydrates (Brooks, 2007). Protein itself is possibly not the best energy sources for immediate release, however, many protein shakes are given additional ingredients that can provide this energy release if needed. Take THE PROTEIN WORKS total mass matrix, although this protein shake is built around providing high calories and high carbohydrates for building mass and size it contains a number of energising ingredients used by athletes to boost their performance, for example, Oat flour, maltodextrin, dextrose and MCT’s. 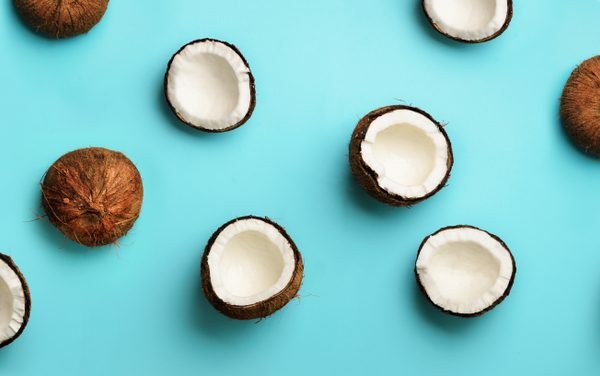 If you want to know how these sorts of ingredients can help boost your energy we have an article right here for that, ‘Using MCT’s to Enhance Endurance Performance’. Protein shakes should be viewed as a supplement. This means they should be used in conjunction with a healthy balanced diet. Protein shakes are used to help enhance your diet, not substitute it. Shakes will help build muscle and provide you with an easy and cost-effective way of boosting your protein intake, with the help of other additional ingredients. Not only are protein shakes very easy to use, but they also taste pretty great too, whether you choose water or milk to mix them with. The main consideration needed to be taken is what is your goal for consuming the protein shake? Do you want to lose weight or build muscle mass? This will help you select the right protein shake for you, for example, there would be no point in selecting a protein shake with high calories and carbohydrates if weight loss is your goal and vice versa. Protein shakes have been subject to 1000’s if not millions of scientific testing, just make sure you check the ingredients list so you know exactly what goes into each scoop. Phillips SM, Chevalier S, Leidy HJ. Protein “requirements” beyond the rda: implications for optimizing health. Appl Physiol Nutr Metab. 2016;41(5):565–72. Bucci L, Lm U. Proteins and amino acid supplements in exercise and sport. In: Driskell J, Wolinsky I, editors. Energy-yield macronutrients and energy metabolism in sports nutrition. Boca Raton: CRC Press; 2000. p. 191–212. Tarnopolsky MA. Protein and physical performance. Curr Opin Clin Nutr Metab Care. 1999;2(6):533–7. Tarnopolsky MA, Macdougall JD, Atkinson SA. Influence of protein intake and training status on nitrogen balance and lean body mass. J Appl Physiol. 1988;64(1):187–93. Cribb PJ, Williams AD, Carey MF, Hayes A. The effect of whey isolate and resistance training on strength, body composition, and plasma glutamine. Int J Sport Nutr Exerc Metab. 2006;16(5):494–509. Cermak NM, Res PT, De Groot LC, Saris WH, Van Loon LJ. Protein supplementation augments the adaptive response of skeletal muscle to resistance-type exercise training: a meta-analysis. Am J Clin Nutr. 2012; 96(6):1454–64. Morton RW, Murphy KT, Mckellar SR, Schoenfeld BJ, Henselmans M, Helms E, Aragon AA, Devries MC, Banfield L, Krieger JW, Phillips SM. A systematic review, meta-analysis and meta-regression of the effect of protein supplementation on resistance training-induced gains in muscle mass and strength in healthy adults. Br J Sports Med. 2018;52(6):376–84. Paddon-Jones D, Westman E, Mattes RD, Wolfe RR, Astrup A, Westerterp-Plantenga M.. (2008). Protein, weight management, and satiety. American Journal Of Clinical Nutrition. (5)87. Veldhorst MA, Nieuwenhuizen AG, Hochstenbach-Waelen A, van Vught AJ, Westerterp KR, Engelen MP, Brummer RJ, Deutz NE, Westerterp-Plantenga MS.. (2009). Dose-dependent satiating effect of whey relative to casein or soy. Physiology & Behaviour. 5 (1), p675-682. Zhou LM, Xu JY, Rao CP, Han S, Wan Z, Qin LQ. (2015). Effect of whey supplementation on circulating C-reactive protein: a meta-analysis of randomized controlled trials.. Nutrients. 7 (2), p1131-1145. Hou Y, Yao K, Yin Y, Wu G. Endogenous Synthesis of Amino Acids Limits Growth, Lactation, and Reproduction in Animals. Adv Nutr. 2016;7(2):331–342. Published 2016 Mar 9. doi:10.3945/an.115.010850. Brooks, GA. (2007). Amino acid and protein metabolism during exercise and recovery.. Medicine and sports in science journal. 19 (5), p150-156. I'm in my 30's and fit my sport in around a full time job, part time study (to become a PT), socialising and keeping the weeds out of my allotment. Diet is important to me a food is always on my mind; I eat therefore I run! I've have been a vegetarian for over 20 years with no notable detriment to my fitness or health and I'm enjoying learning about the benefits of supplements and how they can help me get the right things in my diet.I never used to be sporty but I'm now a runner first and foremost with a penchant for collecting medals and one marathon under my belt at the time of writing. More recently I have been dipping my toes into the world of triathlon. I'm not speedy but I am determined. There is always "one more race" in my diary.